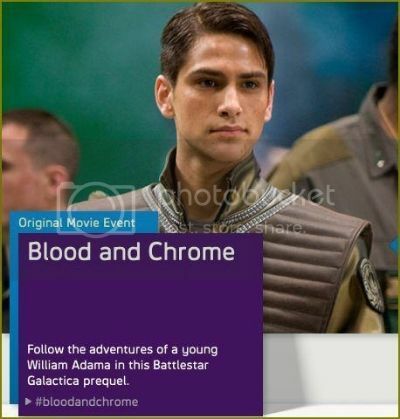 Cast includes Luke Pasqualino, Ben Cotton, Jill Teed, Lili Bordán, Mike Dopud, Joseph Falsetti, Adrian Holmes, Karen LeBlanc, Toby Levins, Brian Markinson, Carmen Moore, Ty Olsson, John Pyper-Ferguson, Zak Santiago, Sebastian Spence, Tom Stevens, Allison Warnyca and Jordan Weller. A family drama plays out as enemy forces clash over Mars 25 years after the planet was liberated from oppressive Earth forces in this sci-fi action film set in the universe established by the Red Faction video-game franchise. Cast includes Stargate Universe's Brian J. Smith, Robert Patrick, Danielle Nicolet, Kate Vernon, Tamzin Merchant, Devon Graye, Gordon Kennedy and Torchwood's Gareth David-Lloyd.